With new elders coming on team all the time it is essential that we don’t make the same mistakes year after year. God has shown us things over the years. Some are seasonal, others are principles which endure through time. 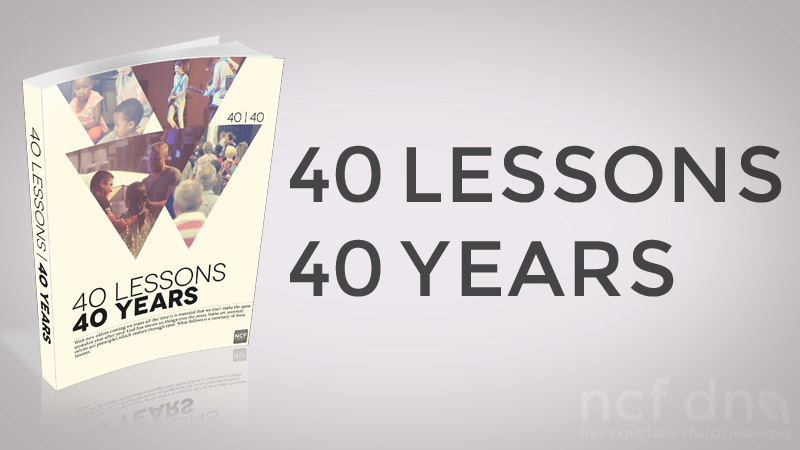 What follows is a summary of these lessons in this downloadable eBook.